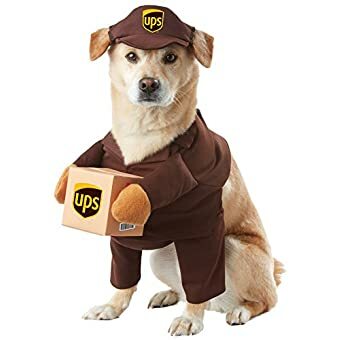 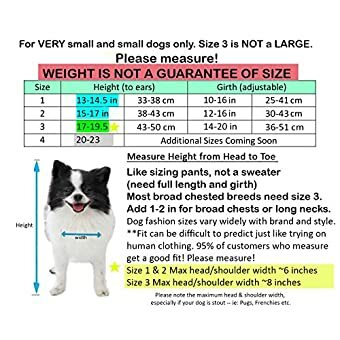 Please measure your pet’s SIZE and WEIGHT before payment,Your baby frequently wears “size S”,but it doesn’t mean all “size S” will fit him/her. 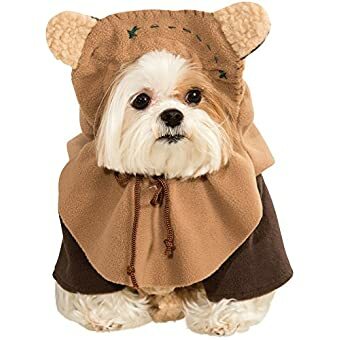 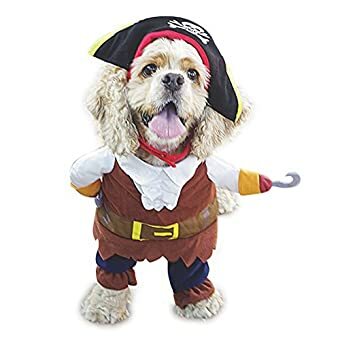 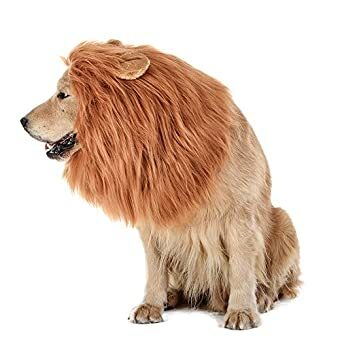 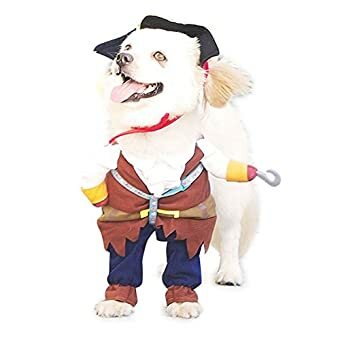 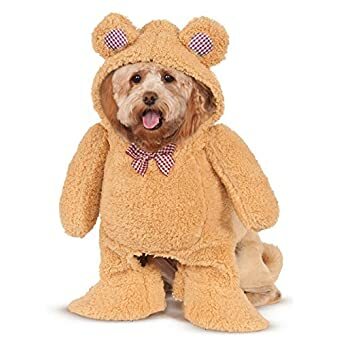 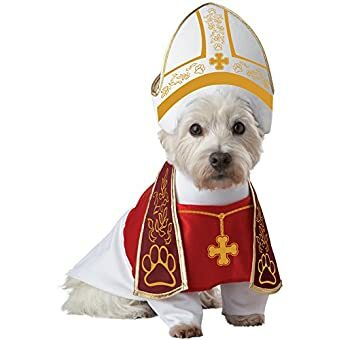 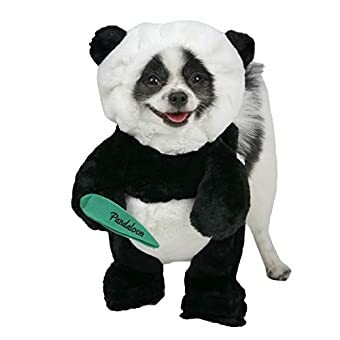 This clothes RUNS SMALL A LITTLE,make a choice a little bigger size or take every measurement a bit loosely will be more comfortale for your pet. 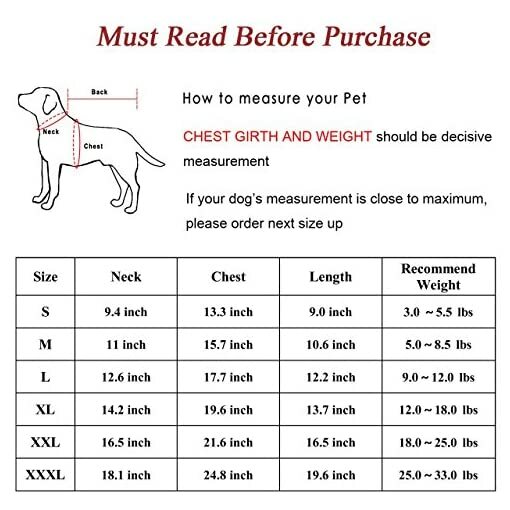 If any of the measurements are between two sizes, make a choice the larger size. 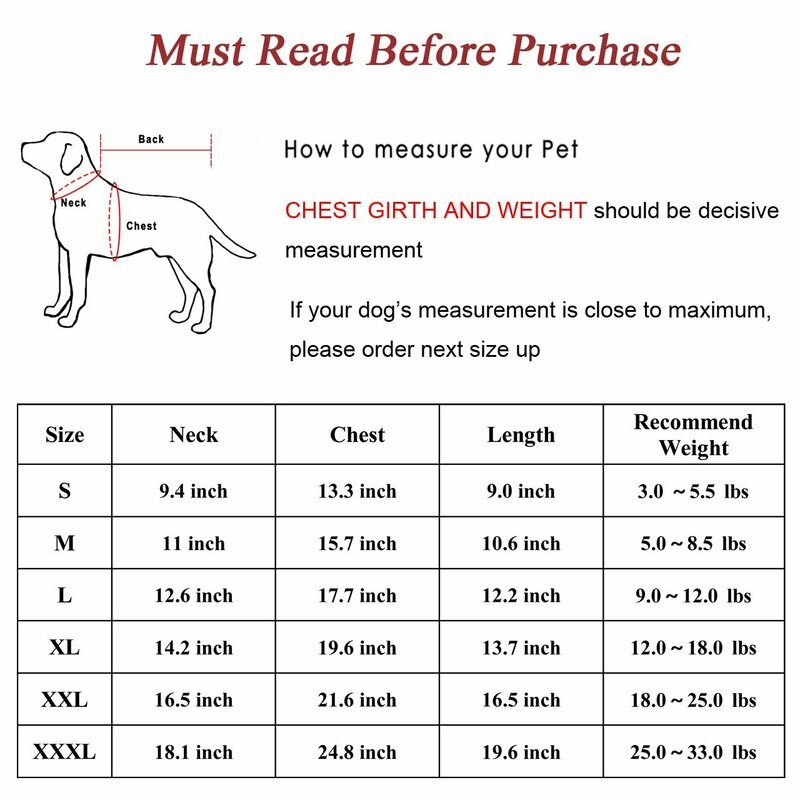 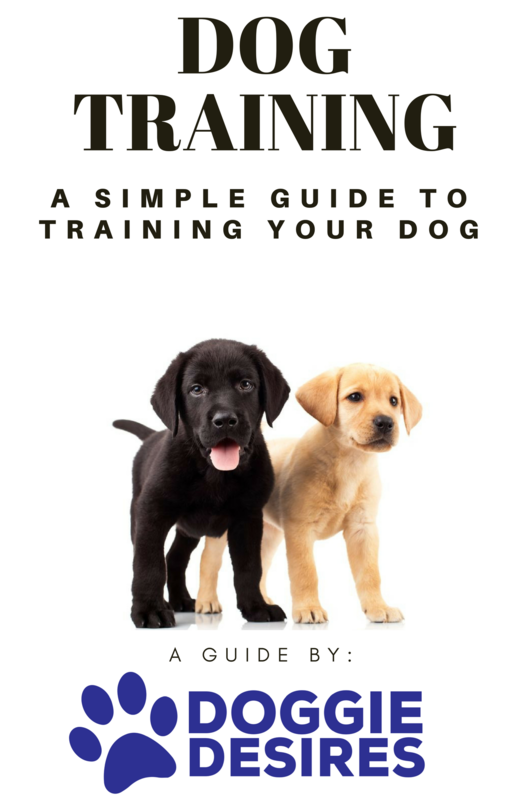 1.Measure length of Pet’s back form the base of the neck to the base of the tail (Length). 3.Measure the broadest a part of the chest (Girth) all of the way around (frequently just at the back of the front legs). 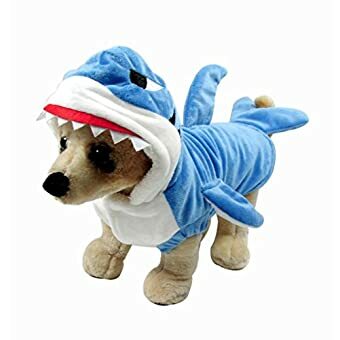 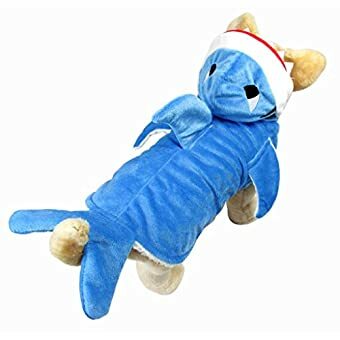 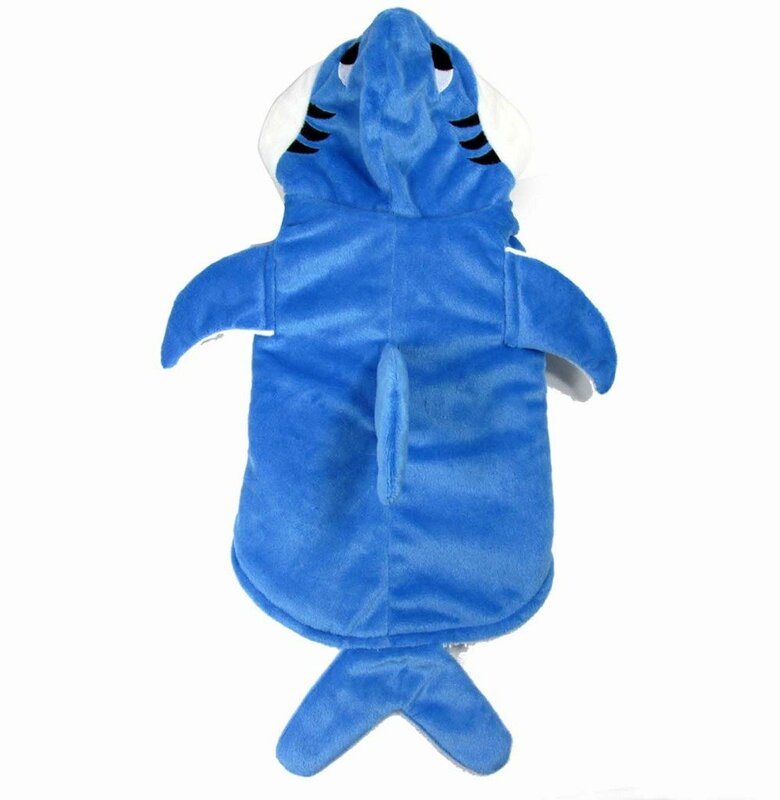 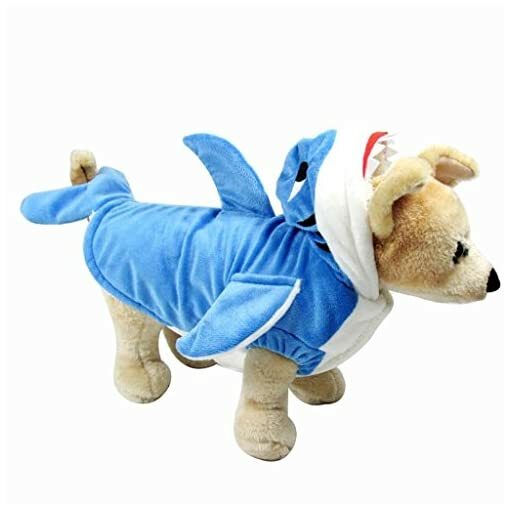 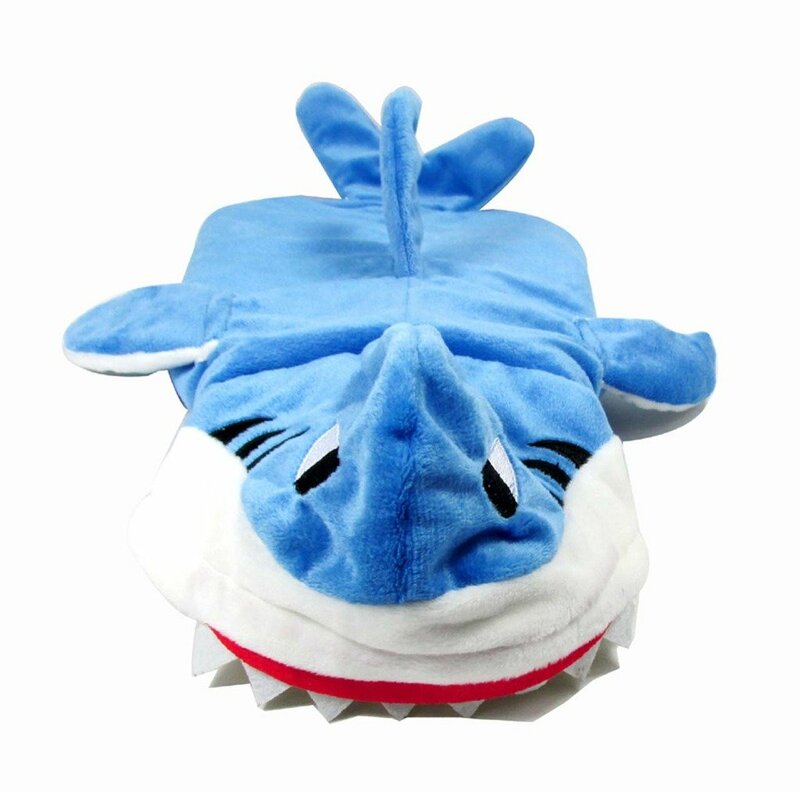 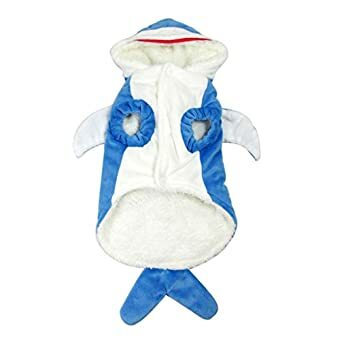 Application: Dress it up as a joyful adorable shark at a party, great idea for any festival like Thanksgiving Day, Easter Day, Halloween, Christmas, Birthdays, Weddings, Parades, Photo Shoot ,Weekend Parties or Daliy Wear.Get your pet involved in the joy you have on the festival. 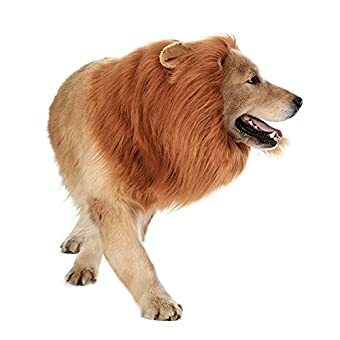 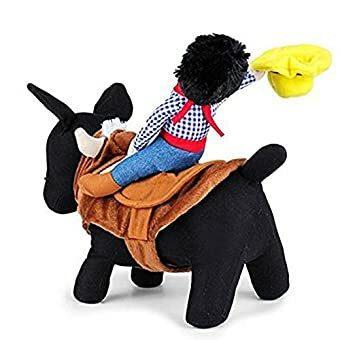 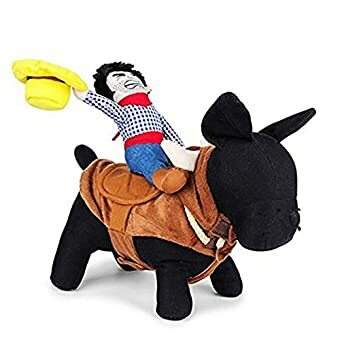 Service:We aim to bring high quality in addition to fancy products and pet supplies or accessories at cheap rates that are no doubt better than other brand.